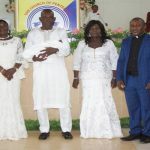 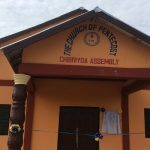 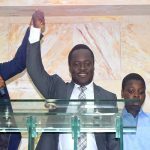 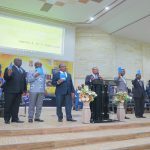 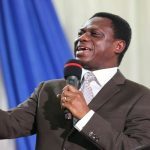 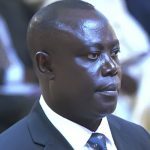 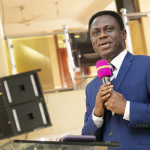 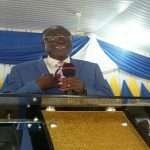 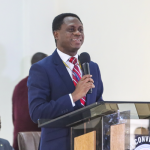 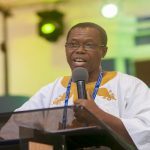 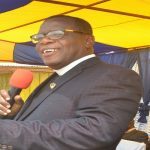 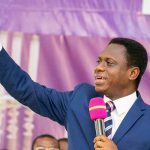 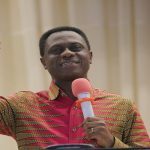 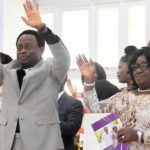 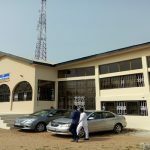 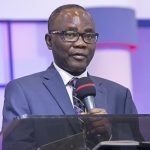 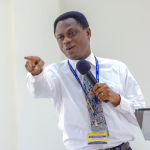 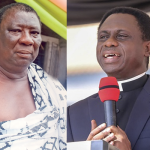 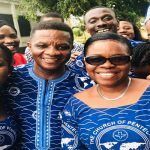 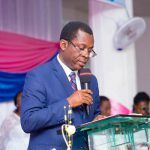 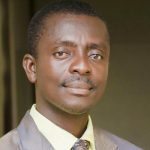 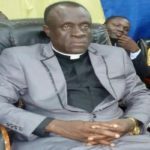 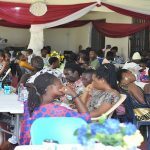 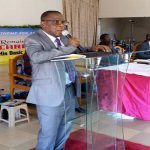 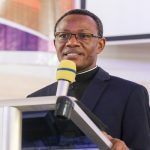 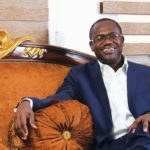 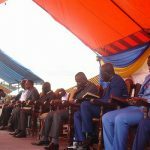 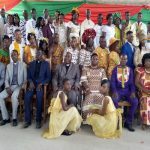 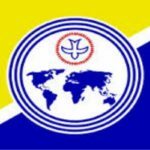 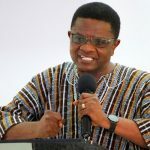 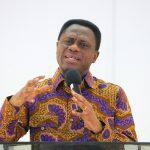 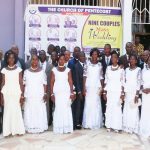 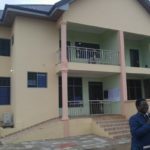 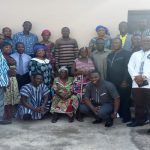 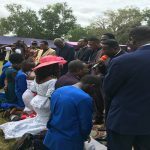 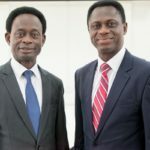 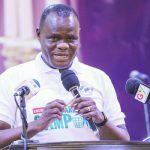 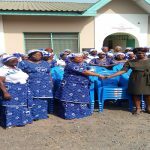 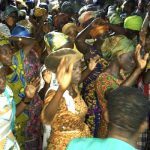 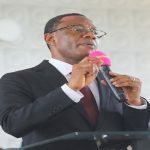 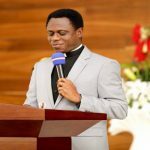 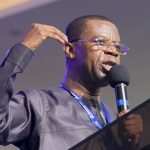 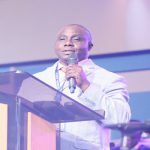 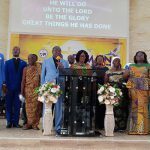 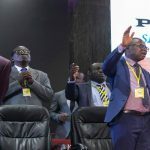 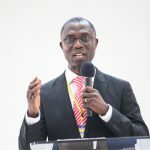 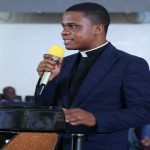 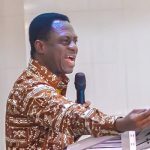 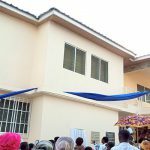 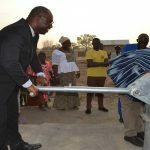 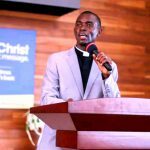 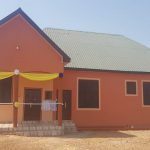 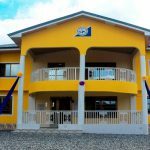 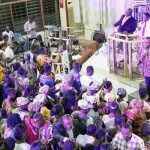 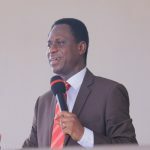 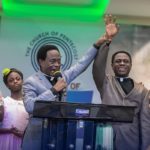 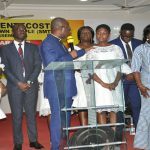 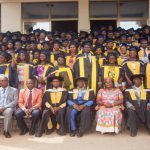 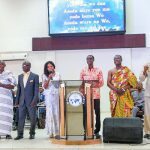 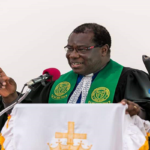 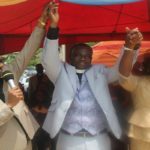 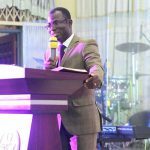 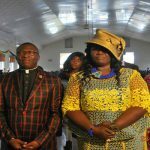 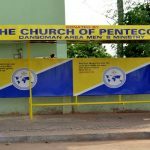 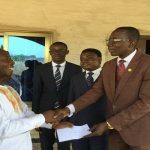 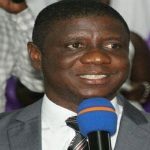 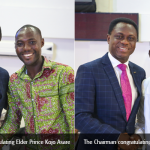 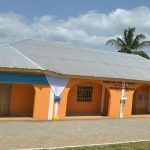 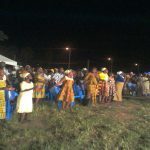 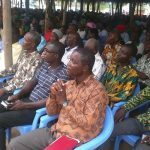 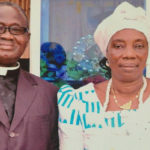 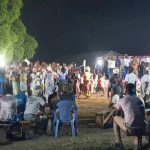 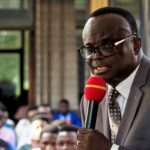 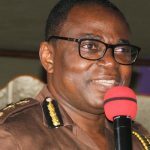 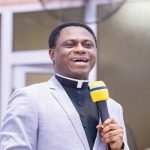 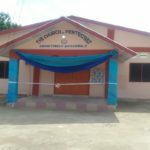 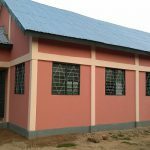 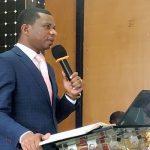 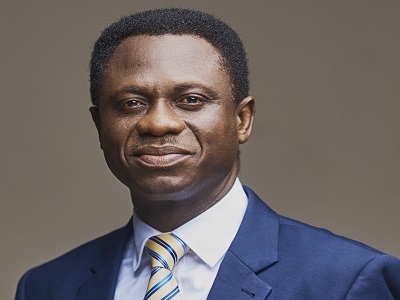 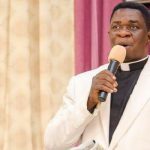 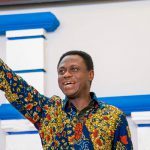 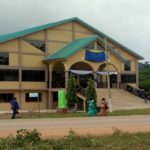 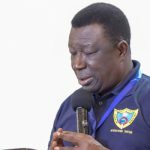 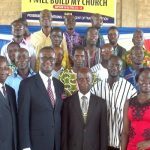 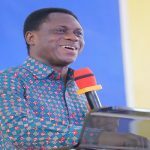 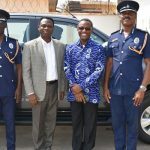 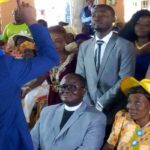 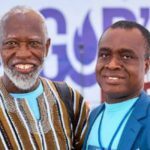 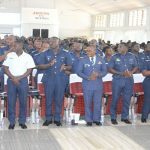 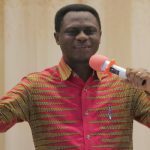 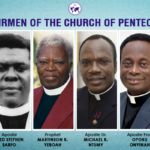 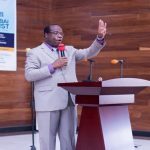 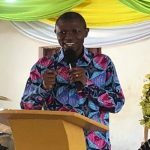 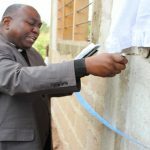 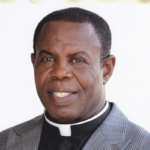 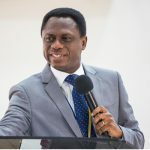 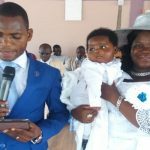 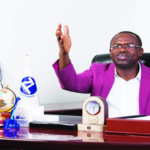 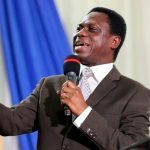 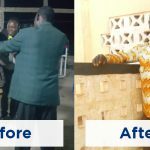 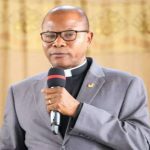 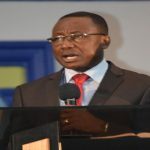 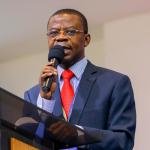 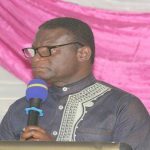 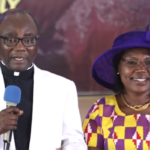 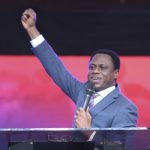 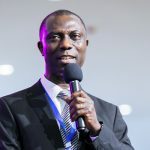 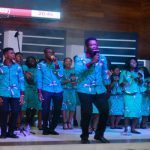 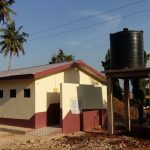 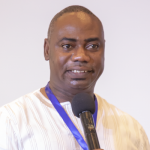 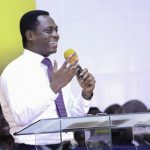 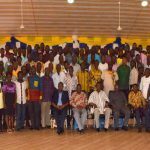 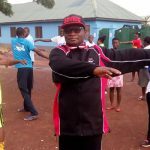 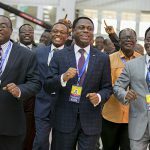 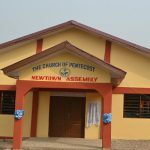 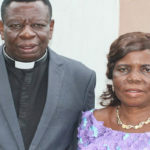 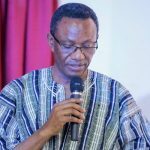 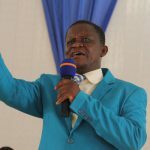 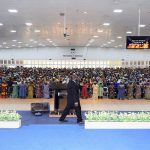 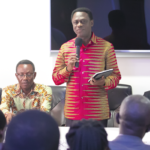 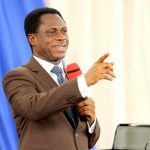 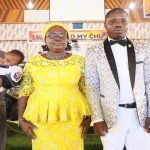 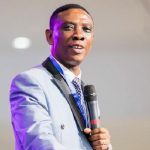 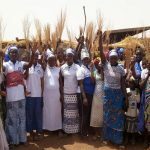 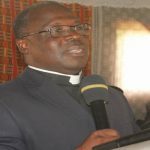 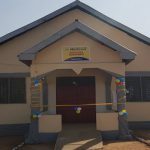 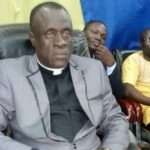 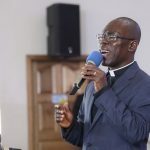 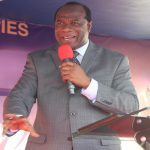 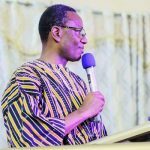 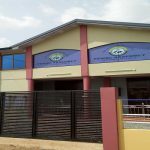 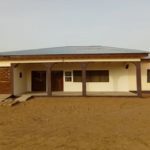 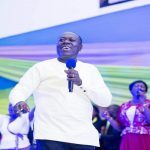 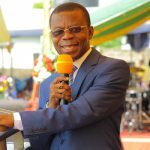 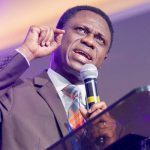 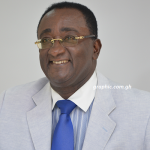 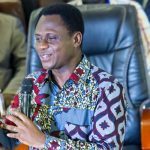 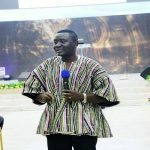 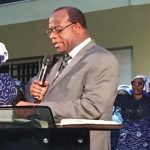 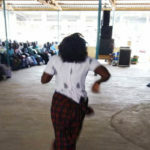 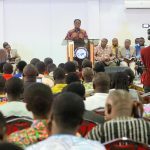 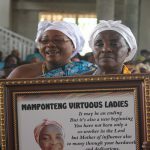 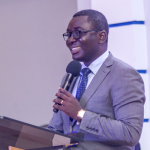 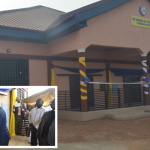 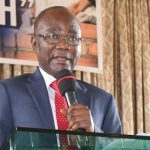 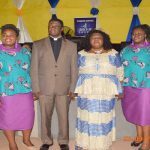 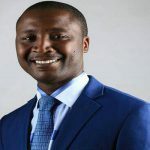 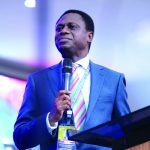 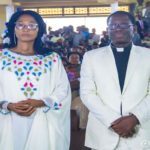 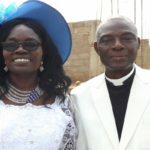 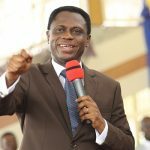 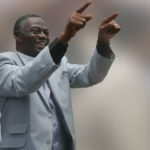 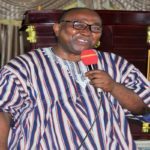 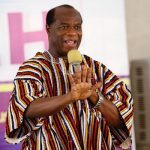 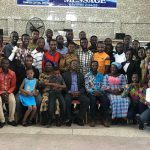 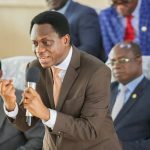 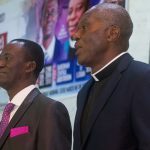 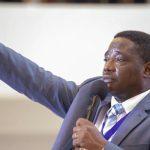 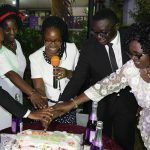 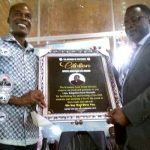 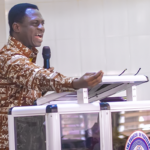 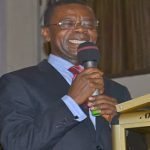 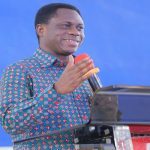 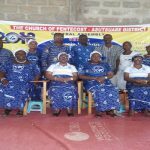 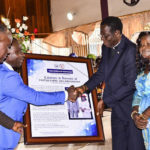 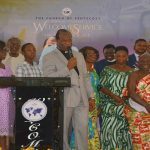 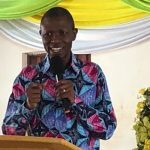 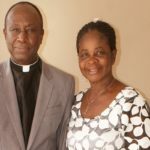 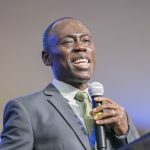 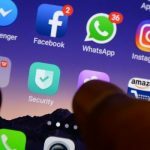 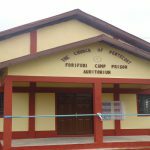 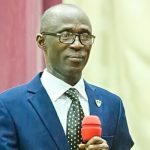 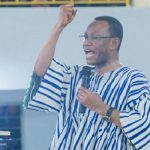 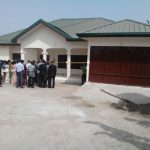 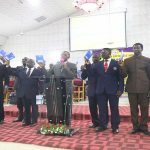 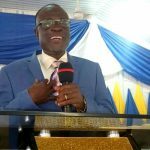 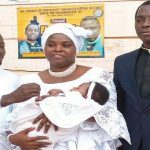 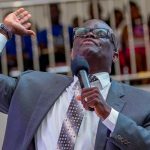 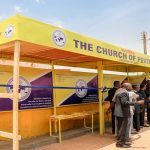 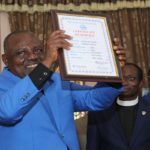 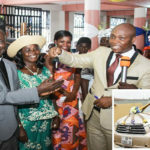 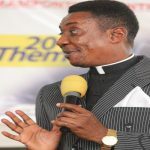 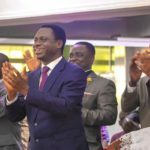 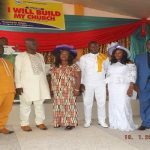 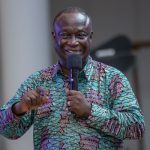 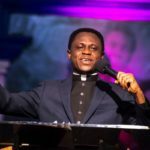 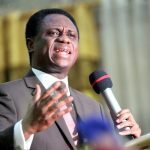 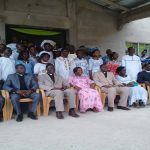 It was all joy when the Chairman of The Church of Pentecost, Apostle Eric Nyamekye, joined members of the Kunuma Assembly in Sefwi Asafo District of Sefwi Wiawso Area to dedicate their Church building on Thursday, April 11, 2019. 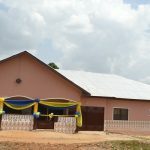 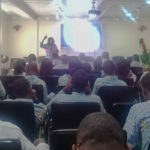 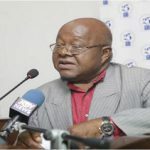 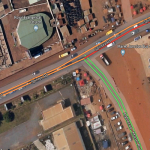 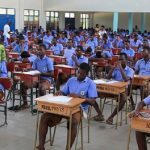 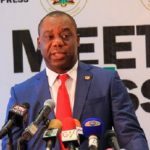 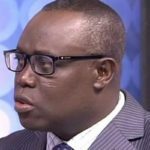 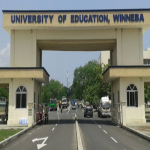 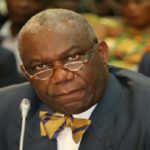 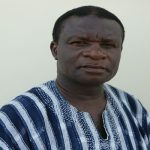 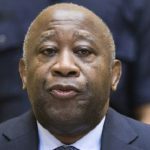 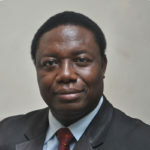 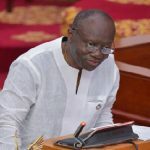 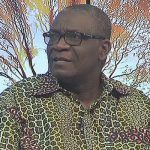 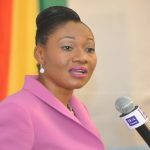 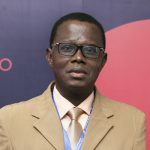 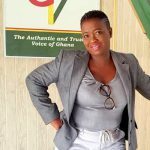 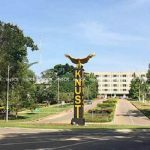 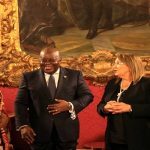 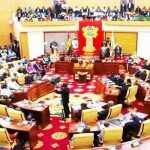 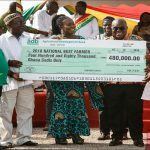 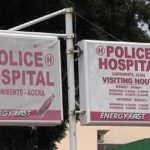 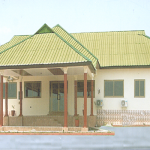 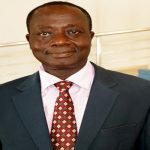 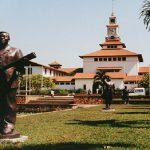 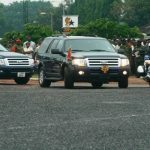 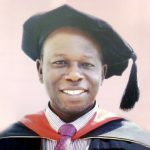 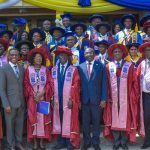 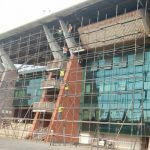 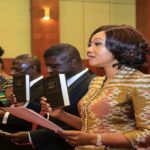 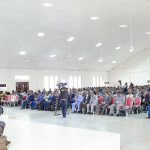 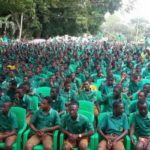 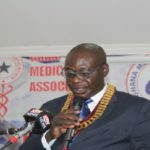 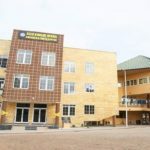 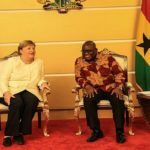 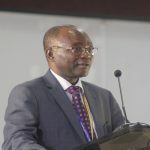 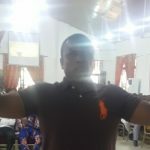 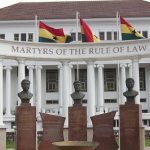 The imposing auditorium was constructed at the cost of GH¢379,755.00, with Elder Patrick Kwame Danso of Abeka District in Accra who is the Director of Memphis Metropolitan Limited, a road construction firm, contributing a whopping GH¢335,225.00, representing about 90% of the entire project cost. 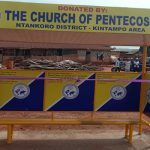 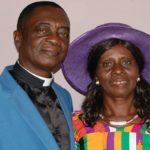 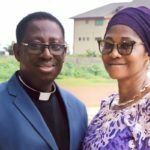 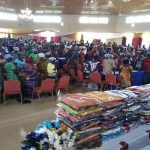 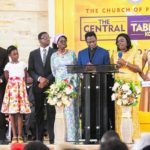 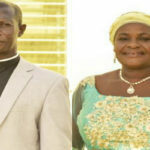 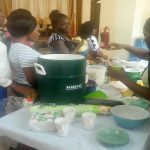 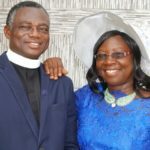 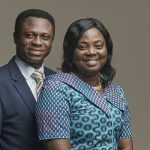 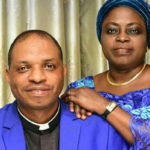 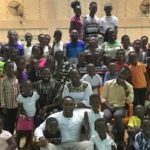 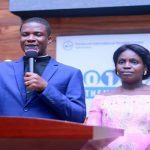 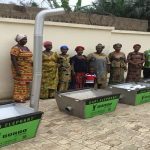 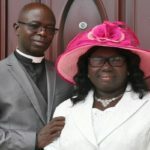 Aside this, Elder Danso and his wife Gifty donated seven platform executive chairs, 150 conference chairs, a set of 7-piece drums plus a Conka, a 16-hole power amplifier mixer, four cordless microphones, two speakers, and a mechanized bole-hole fitted with a poly tank to the local church. 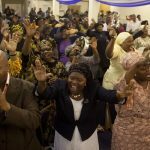 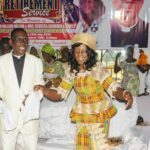 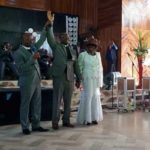 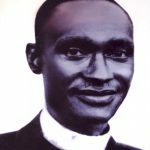 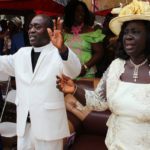 Dedicating the building, the Chairman applauded Elder Danso and his wife for their benevolence in promoting the work of God. 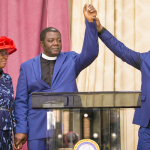 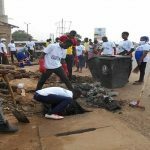 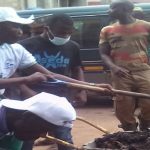 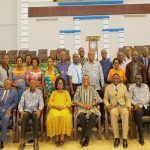 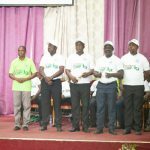 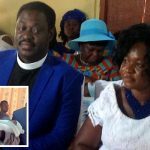 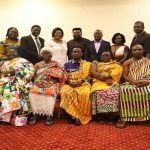 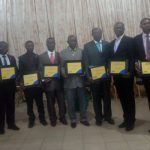 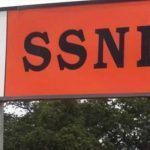 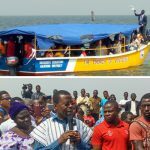 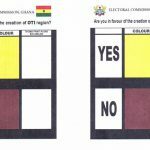 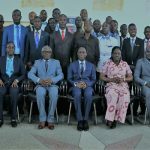 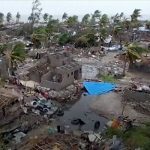 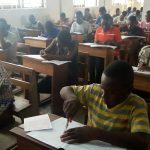 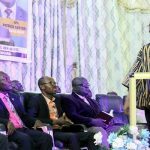 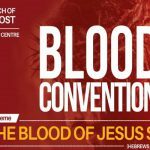 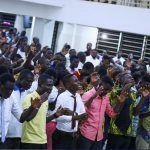 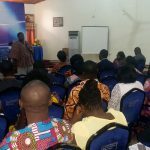 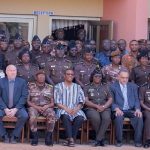 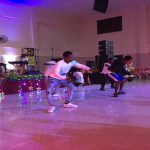 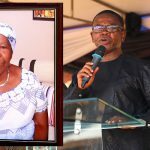 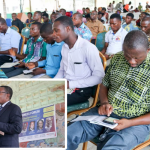 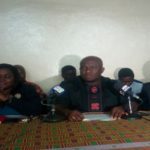 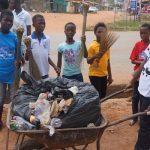 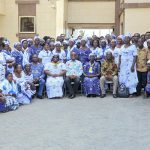 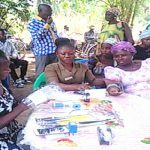 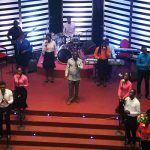 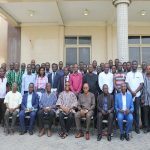 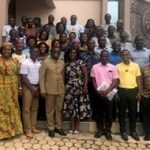 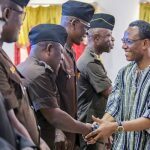 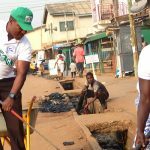 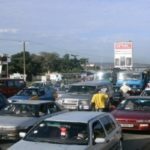 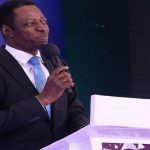 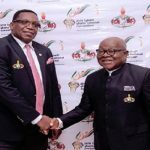 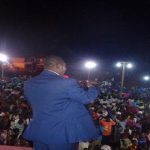 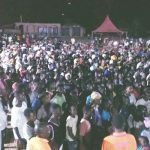 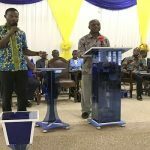 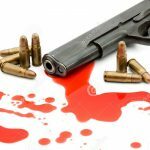 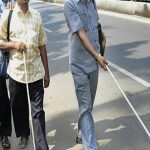 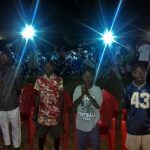 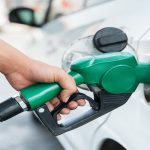 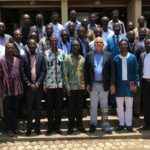 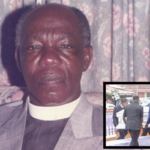 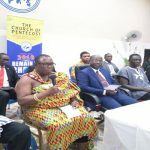 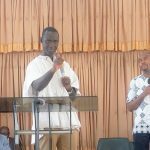 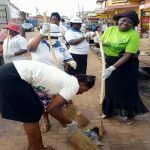 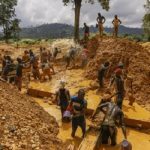 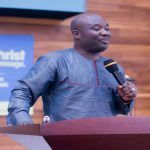 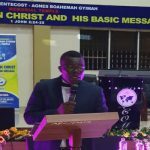 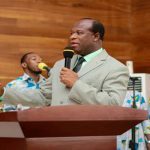 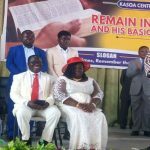 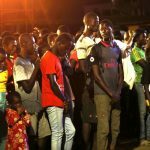 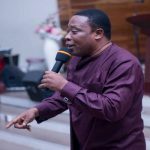 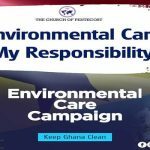 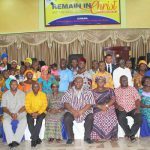 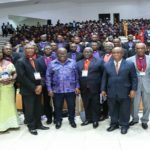 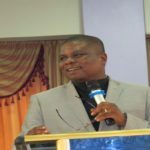 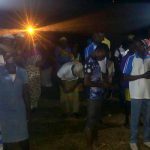 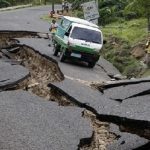 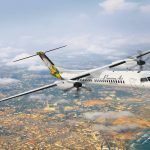 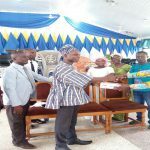 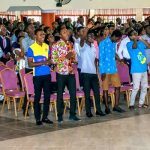 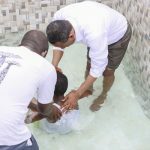 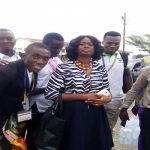 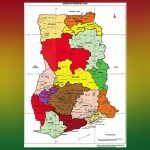 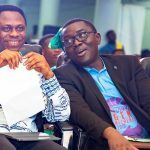 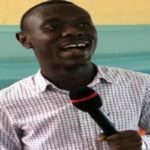 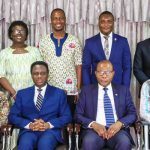 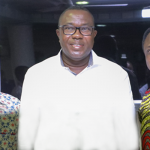 The Chairman was assisted by the Sefwi Wiawso Area Head, Apostle John Obeng Kesse, Apostle Joseph Assabil (Takoradi Area Head), among other Area Heads in the Western-North Region. 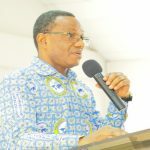 Commenting on a sermon given by Apostle Joseph Assabil, Takoradi Area Head and Coordinator of the Western Regional Coordinating Committee about building a spiritual temple of God based on 2 Corinthians 3:10-11 and Matthew 16:16-18, the Chairman related those who hear the word of God and fail to obey it, to the devil. 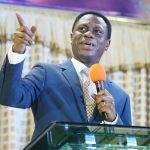 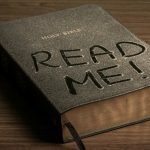 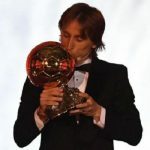 He explained that the devil knows the word of God (Christ) but he is not able to obey it and submit to His authority due to pride and disobedience. 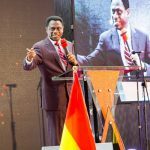 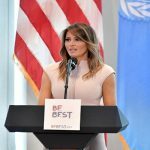 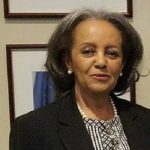 He, therefore, called on Christians to put the word of God into practice so that their lives will be transformed in order to transform the communities they live. 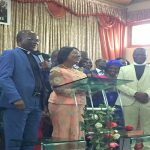 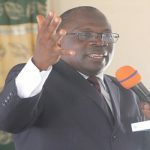 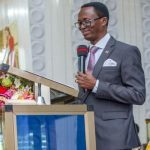 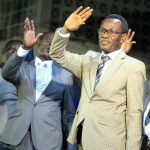 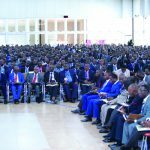 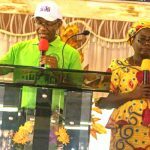 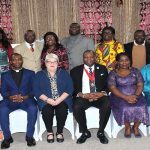 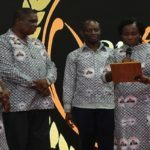 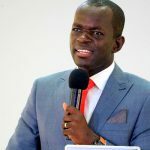 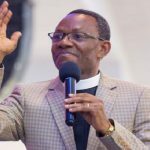 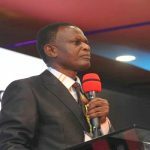 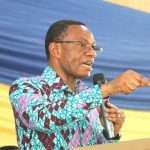 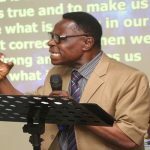 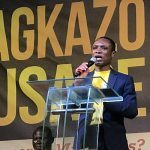 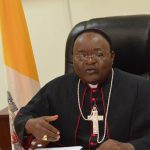 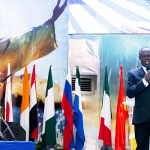 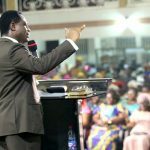 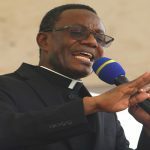 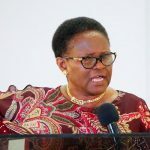 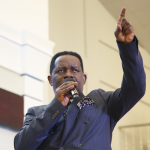 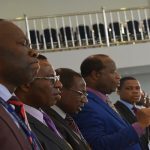 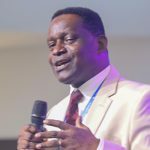 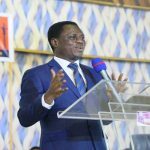 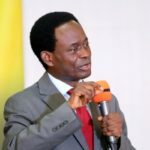 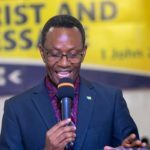 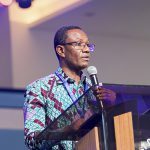 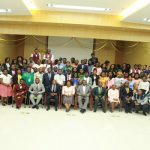 Apostle Nyamekye stated that, as part of the possessing the nations agenda, the Church in collaboration with government will embark on a lot of social intervention projects which seek to make the Church more relevant to the nation. 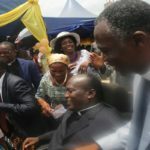 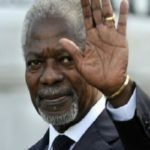 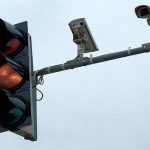 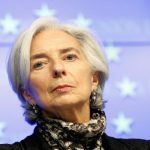 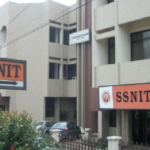 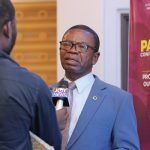 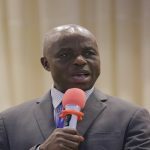 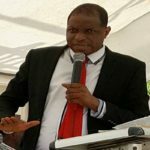 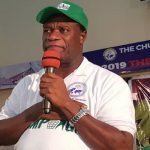 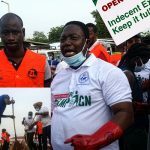 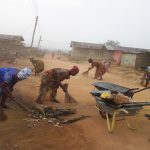 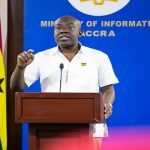 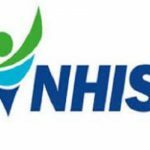 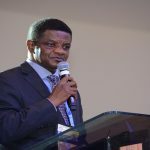 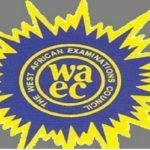 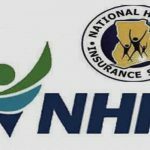 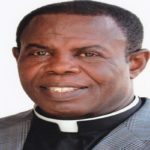 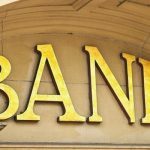 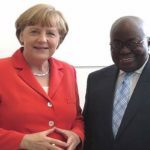 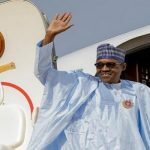 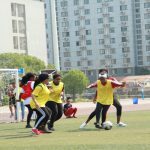 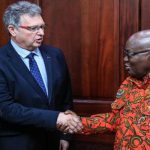 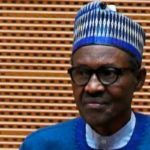 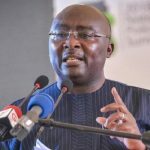 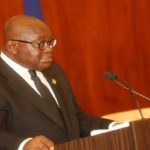 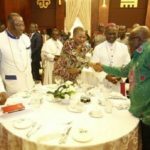 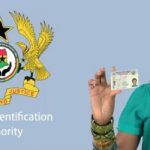 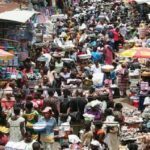 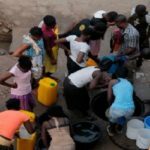 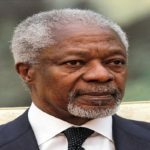 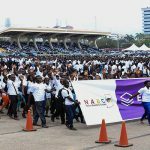 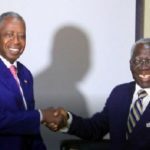 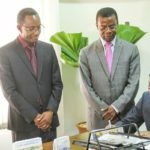 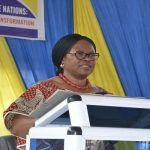 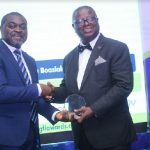 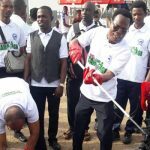 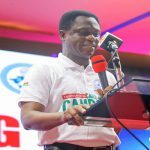 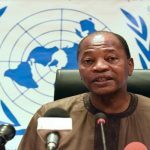 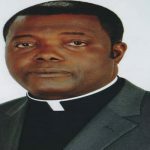 In line with this, he advised the local churches to identify community-based projects in their localities so as to help transform their communities. 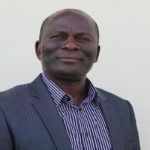 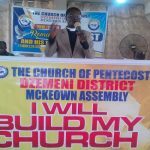 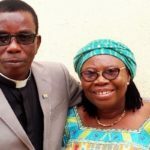 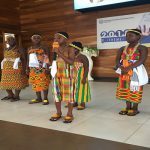 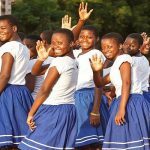 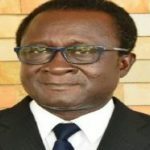 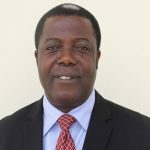 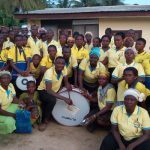 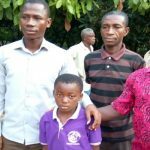 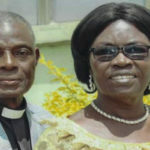 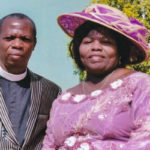 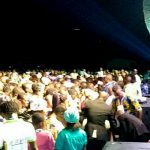 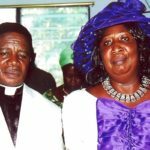 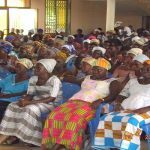 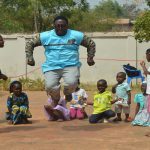 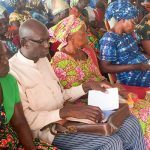 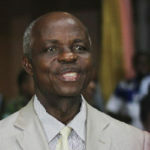 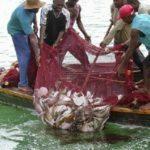 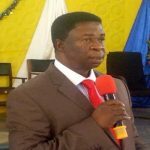 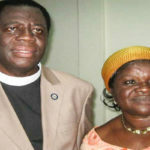 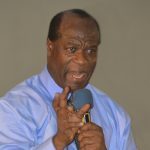 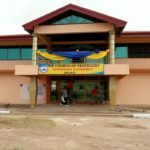 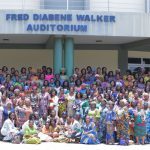 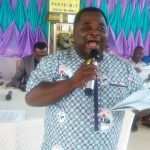 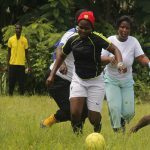 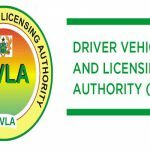 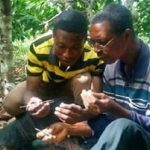 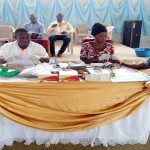 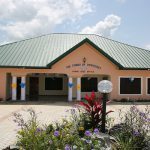 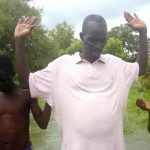 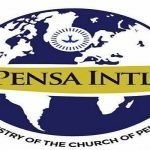 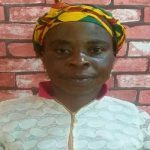 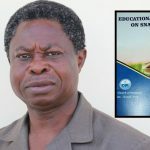 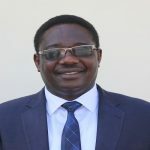 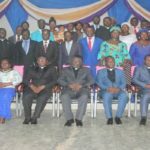 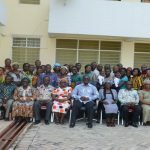 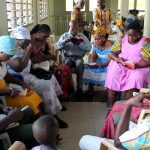 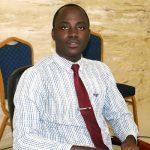 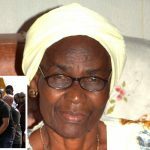 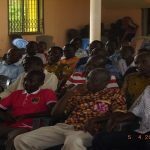 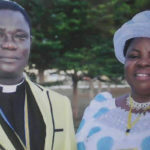 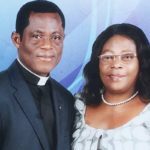 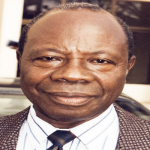 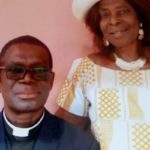 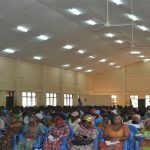 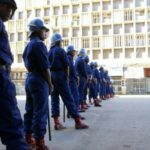 The Kunuma Assembly was established in June 1986 by Pastor David D. Tei, the then District Minister of Sefwi Asawinso District. 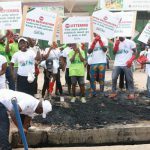 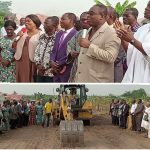 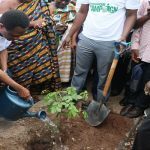 The sod cutting for the project was done in March 2016 by Apostle John Obeng Kesse (Sefwi Wiawso Area Head), assisted by Pastor Daniel Oppong-Gyimah (the immediate past District Minister of Sefwi Asafo). 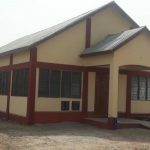 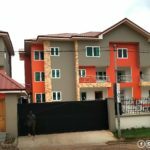 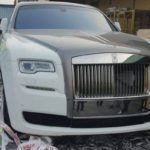 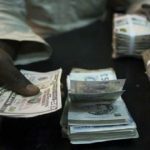 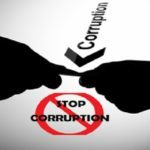 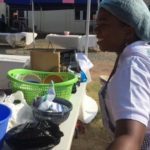 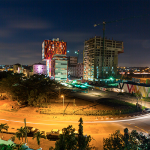 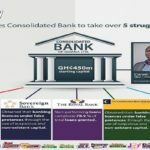 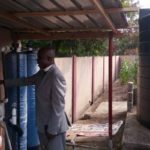 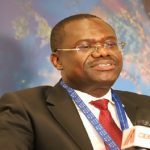 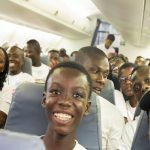 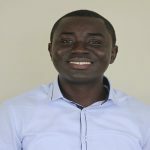 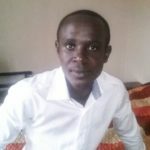 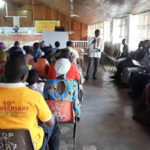 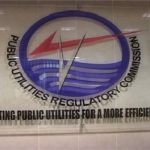 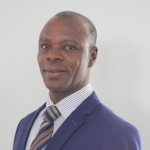 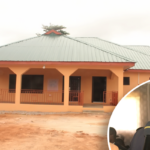 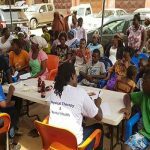 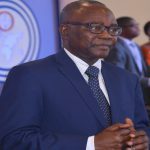 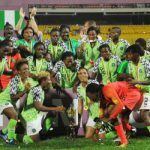 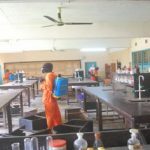 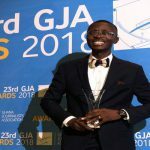 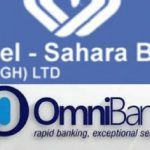 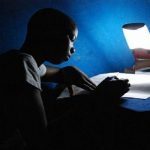 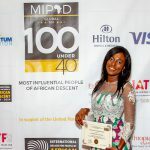 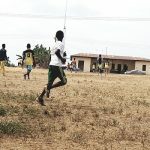 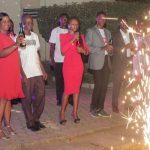 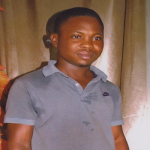 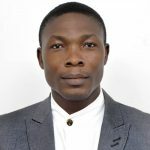 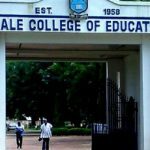 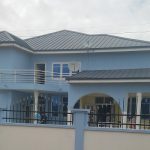 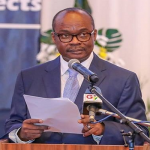 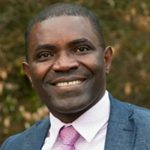 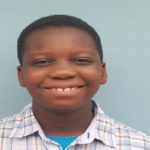 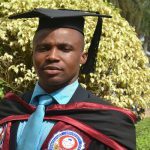 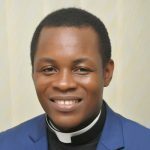 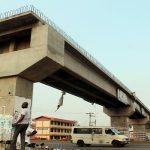 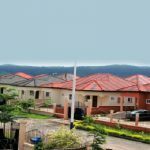 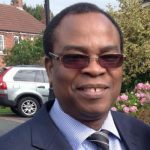 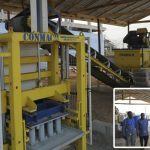 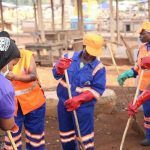 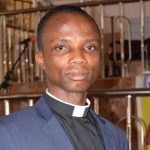 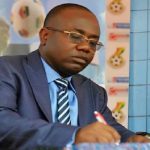 In 2017, Elder Danso started supporting the project financially and materially and subsequently took over the entire project till its completion. 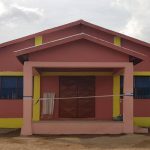 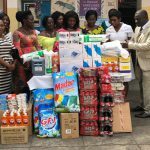 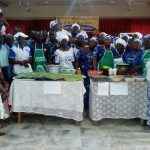 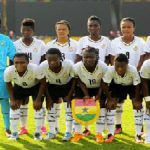 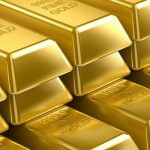 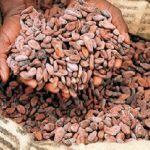 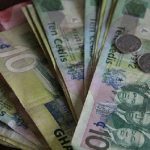 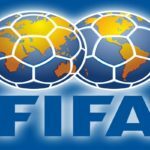 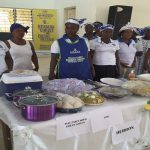 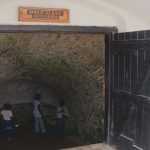 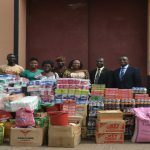 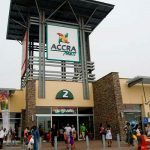 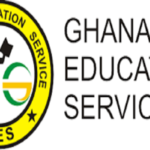 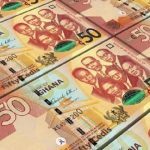 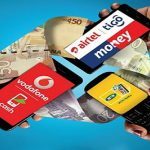 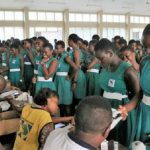 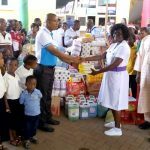 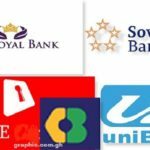 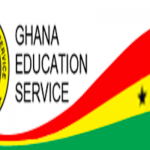 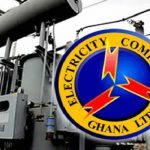 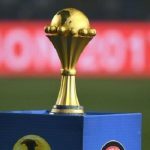 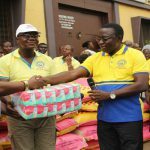 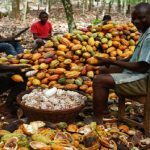 The Headquarters of the Church also supported it with an amount of GH¢25,000, and one Mr. Ebbah Kofi of Gyampokrom Sawmill also donating an amount of GH¢4,800.00 to support it. 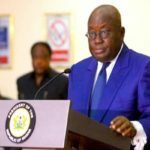 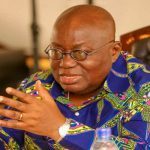 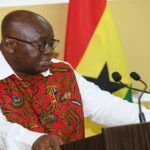 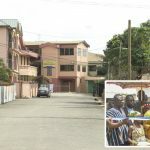 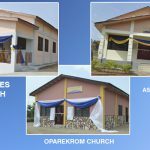 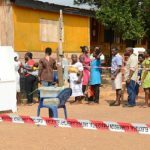 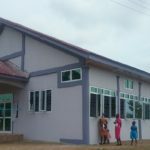 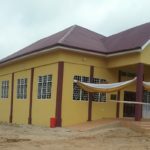 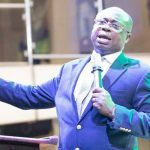 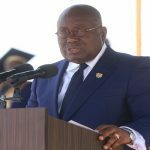 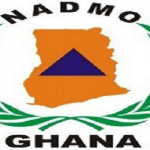 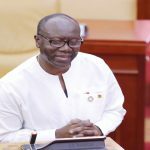 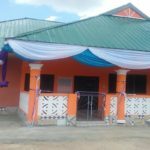 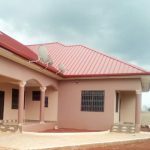 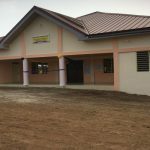 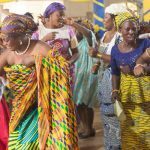 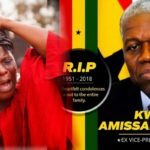 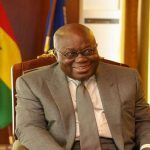 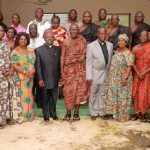 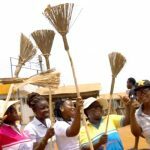 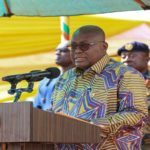 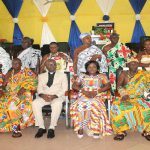 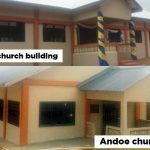 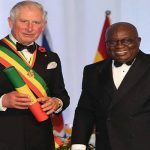 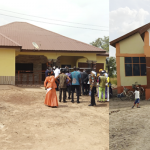 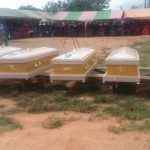 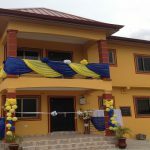 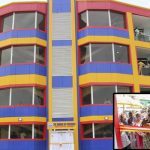 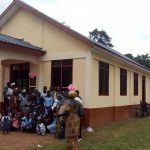 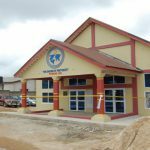 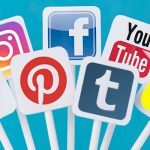 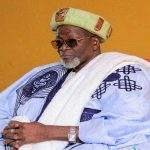 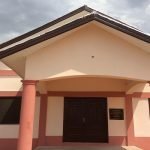 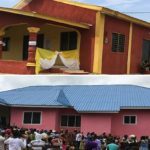 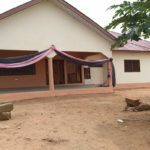 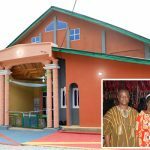 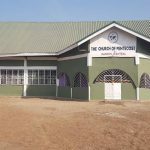 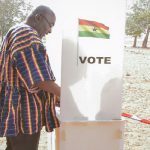 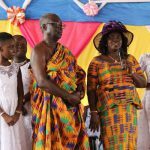 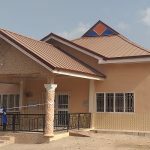 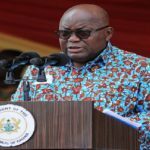 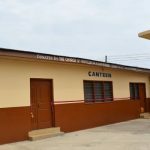 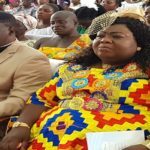 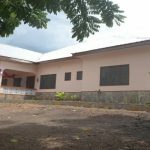 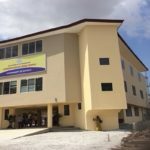 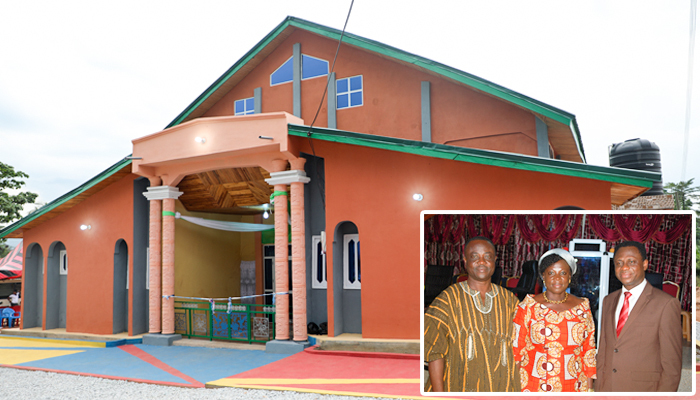 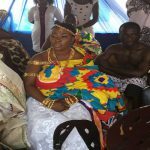 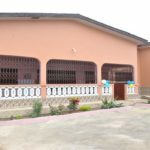 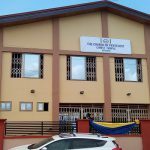 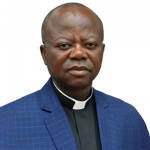 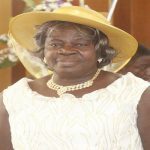 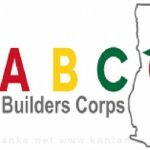 The Chief of Kunuma, Nana Kwabena Boamah II, who was full of excitement following the completion of the church building, said his image as a chief has been enhanced among chiefs in the area due to the church building which has given the community a facelift. 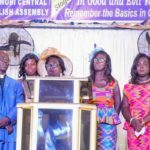 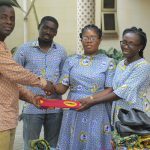 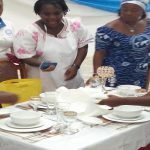 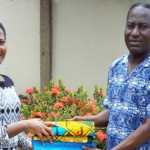 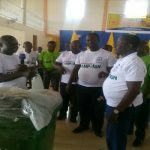 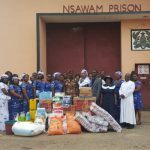 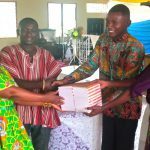 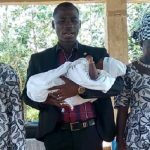 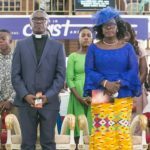 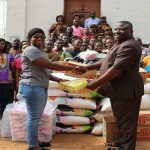 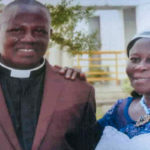 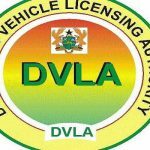 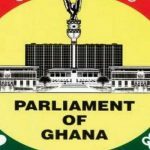 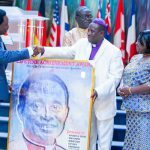 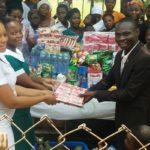 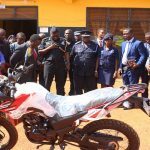 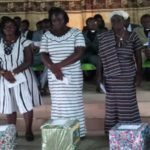 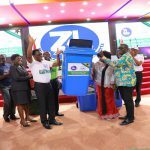 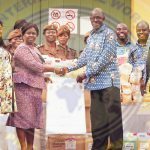 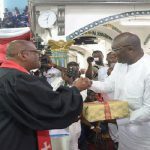 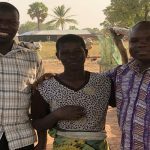 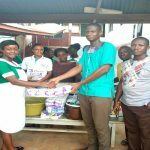 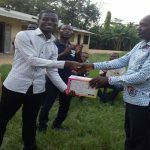 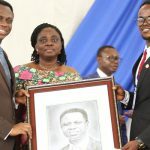 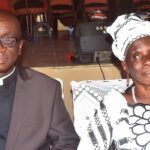 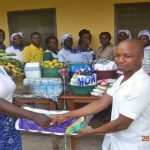 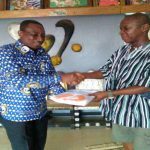 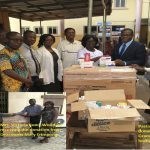 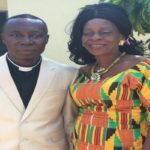 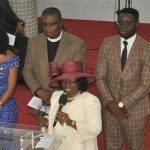 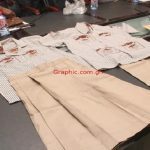 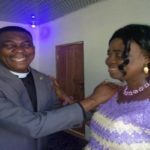 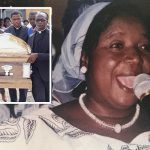 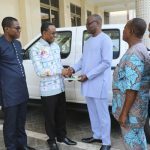 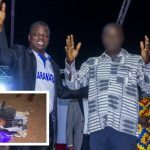 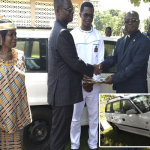 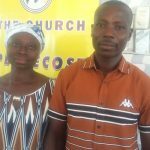 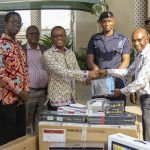 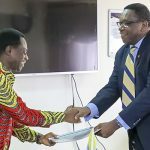 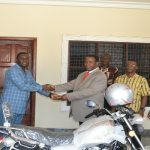 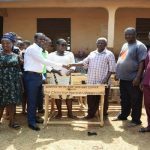 The Asafo District Minister, Pastor Ernest Acheampong, on behalf of the assembly, presented a parcel to Elder Danso and his wife for the gesture.